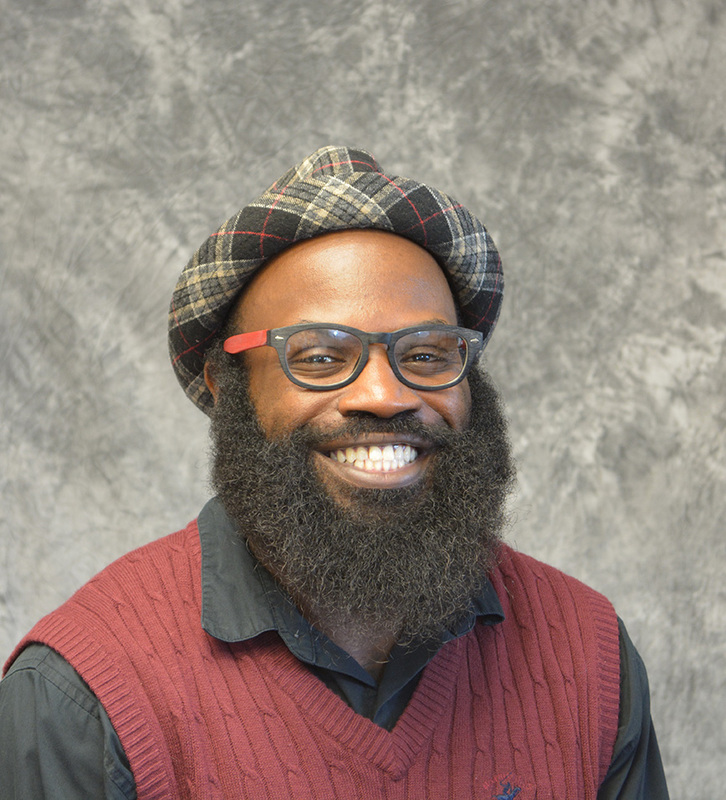 Today, Dr. Graves serves the University of Missouri in the Departments of Political Science and Black Studies. He specializes in Political Theory, Black Politics, and American Government and is a leading researcher in Black Political Thought. Dr. Graves is the author of A Crisis of Leadership and the Role of Citizens in Black America: Leaders of the News School, a theoretical examination of the concepts of the citizen, citizenship, and leadership. In addition to his work as an academic, Stephen has been involved in the community as the founder of Troublesome, a non-profit organization that focuses on community outreach and providing educational and professional services to minorities and underprivileged groups in Portland, Or. A long with his commitment to community service, he has been a presence on college campuses inspiring students and serving as the faculty advisor for numerous clubs. In 2015 Stephen received the Outstanding Teaching Award for his commitment and service to education and student service. Outside of academics, Stephen has expanded his experience and used his political expertise in numerous organizations and government institutions. While in Washington D.C. he lent his services to the Consumer Specialty Products Association (CSPA), a not for profit trade organization that works directly with legislators, regulators, non-governmental organizations and retail partners to ensure the future of safe and effective consumer products. In the public sector he has worked with the Washington State Senate, Washington State Attorney General’s Office, and the Washington State Commission on African American Affairs. Stephen was born in Tulsa, Oklahoma. The family moved to Portland, Oregon in 1984 where he graduated in 2000. To this day, Stephen’s family still resides in the Portland area and he continues to call the Pacific Northwest home.